For common geolocation task is suggest the trilateration method. 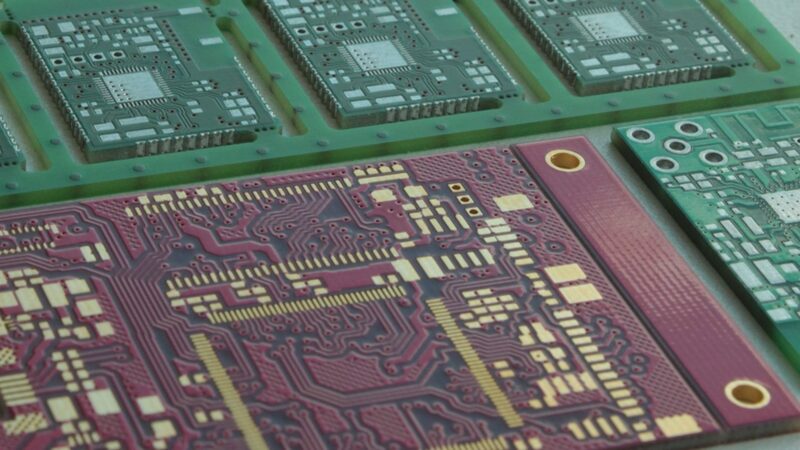 But we don’t design the geolocation service, we researching the technology which are able to implement the rangefinder service within standard narrowband wireless channel. Narrowband Wireless Geolocator will be compatible with current frequencies plans, rules and international laws. The sole class of precision solution is a Time of Arrival – ToA method. Since we suggest to add rangefinder service within wireless connected devices than we will use principles of radiolocation with active response. Main thing here is a measuring the delay between transmitting and receiving signal. 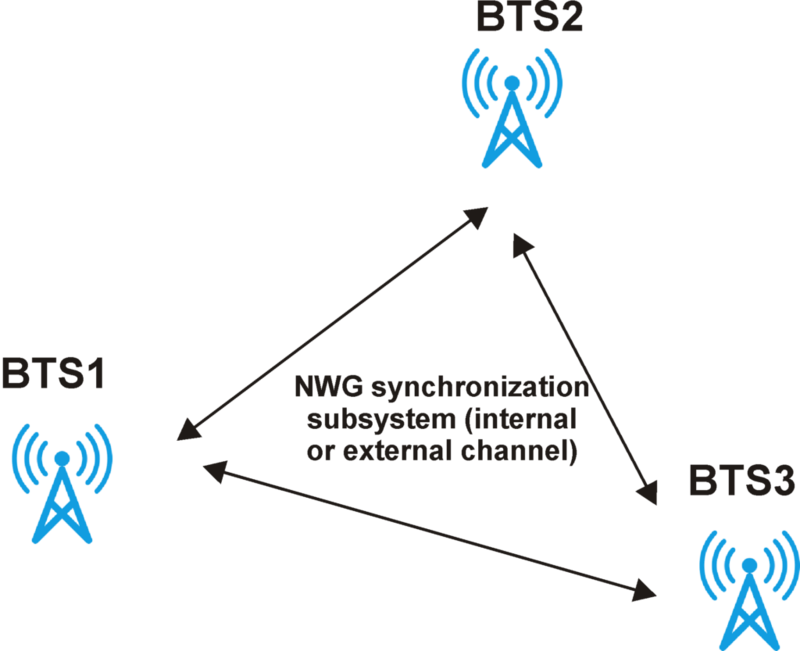 if we consider the narrowband channels that we understand that signal length much greater than delay of propagation between transmitter and receiver, i.e. we start to receiving before transmitting will completed and the delay measurement here is a great problem. How we was reach it? We use modified phase tracking system for delay estimation. When the system is holding phase we also will get the synchronized reference time source at each of nodes with nanosecond accuracy. 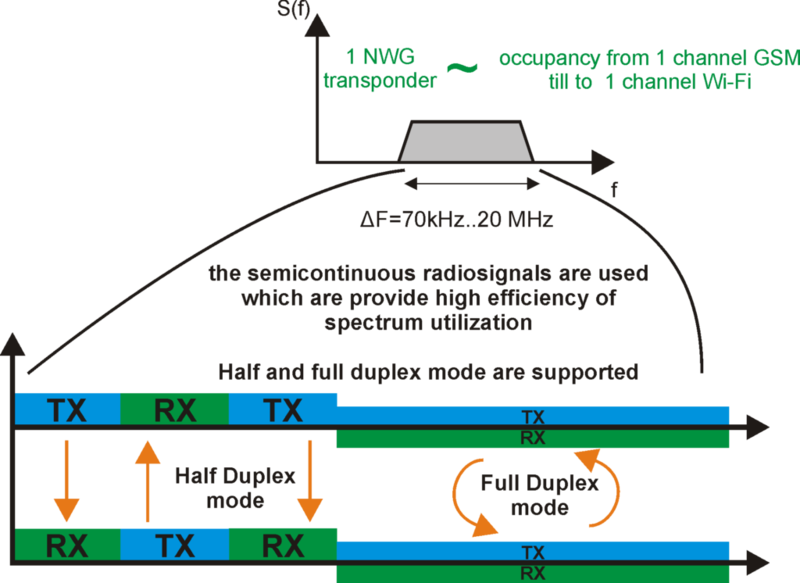 Full duplex mode and half-duplex mode compatible. 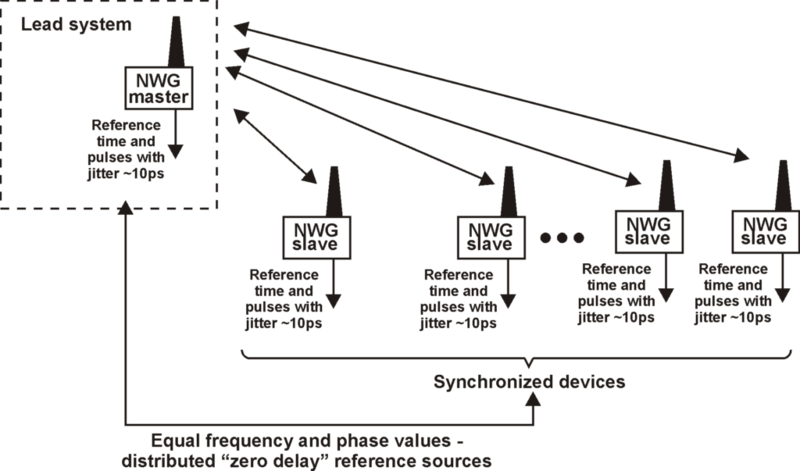 distributed synchronization system and distributed reference time source. If so, some basic information about the project can be found above and all questions concerning our work will be answered by us with great pleasure!